Well done to; Raymond Dodds, Rachid Chitou, Juliette Goddard, Tina Power, Courtney Moffat, Jialin Hao, Laura Butcher, Marzena Oszkeil, Toni Evans, Paige Gould, Rebecca Morgan, Bob Paterson, Chris Jones, Claire Haldane, Ross Worton, Thomas Hamilton and Kim Allan. Congratulations Dawn Sives of Restalrig! 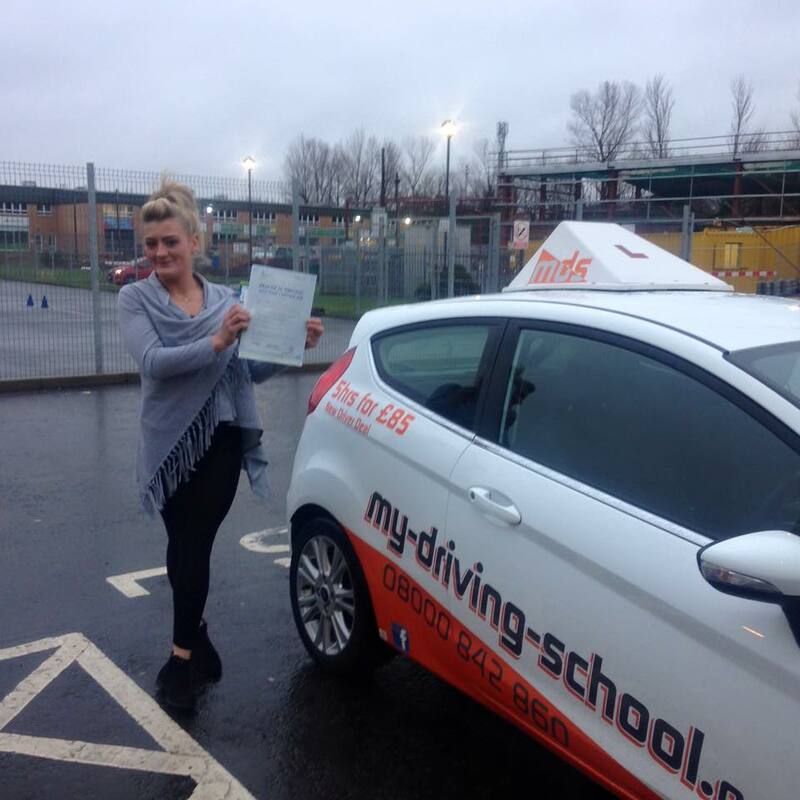 Dawn passed on the 14th Dec with just 30 hours tuition and 7 minor faults. Dawn is hoping to get a car for Christmas. 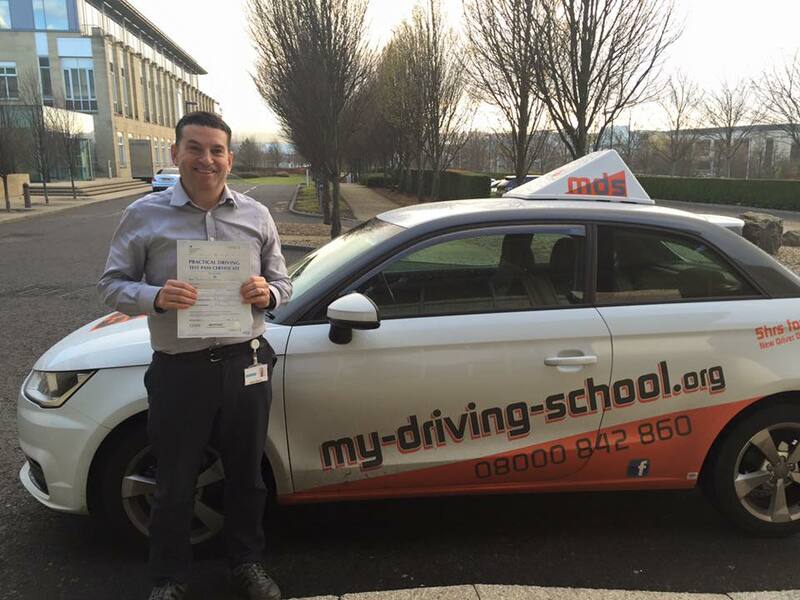 A big well done from your instructor, Davie Liddle. Another MDS student in the FIRST TIME PASS club. Congratulations Kieran Somerville of Mayfield. 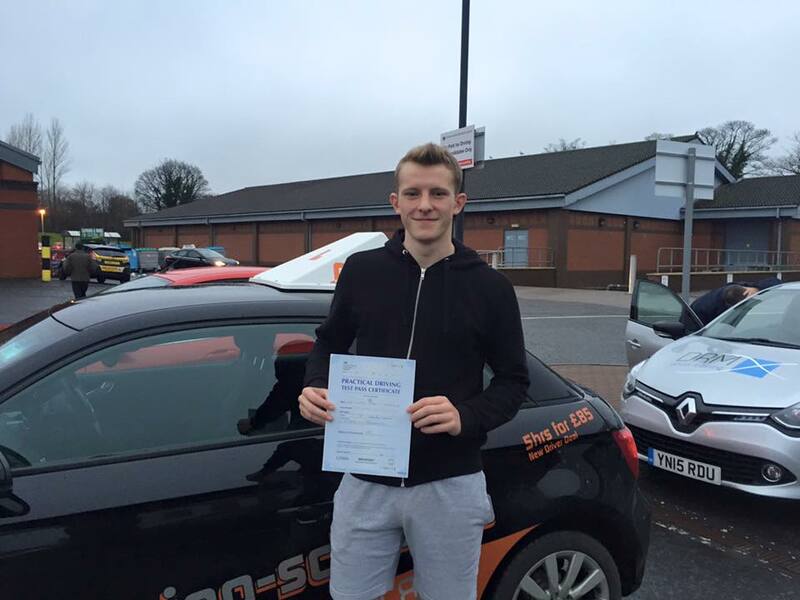 Kieran passed also on the 14th at Musselburgh with just the 1 minor fault and only 30 hours tuition! Kieran is a professional footballer playing with Livingston FC and his license will help him attend his training sessions and games. A big well done from your instructor, Sam. Sam also taught Kieran’s sister who passed First time and is now teaching his brother, Ryan. No pressure Ryan. Productive day for MDS 3 out of 3 test passes on the 14th and another student to add to our FIRST TIME PASS club. 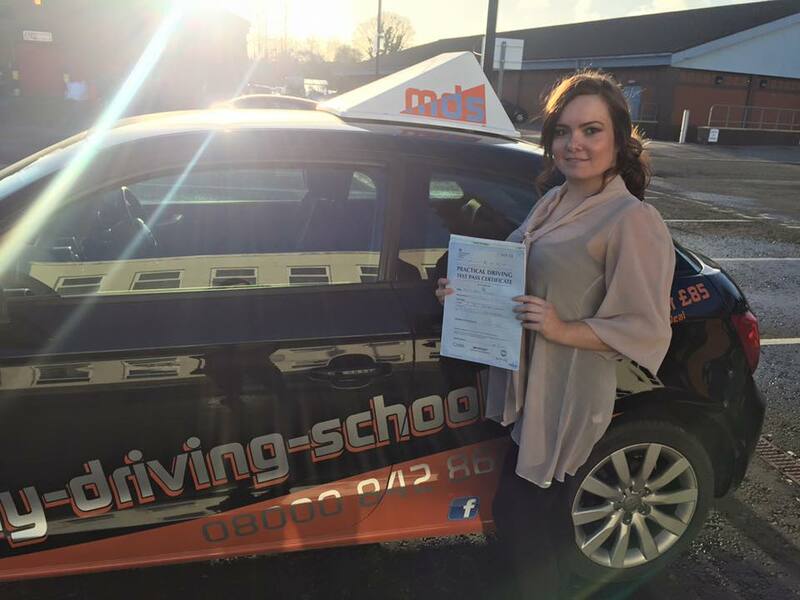 Congratulations Ashley McGregor of Ferry Road. 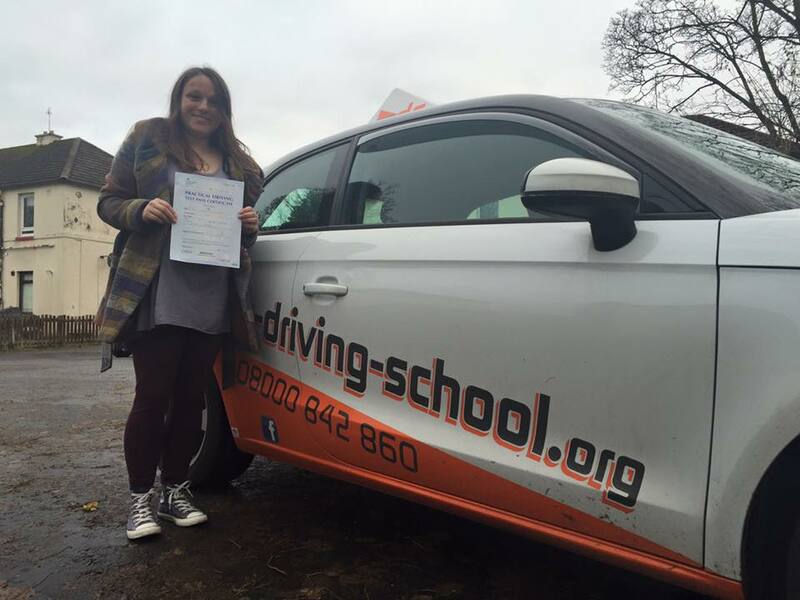 Ashley has only had 33 hours tuition (average hours to pass is 45) so an excellent result. A big well done from your instructor, Davie Liddle. Ashley has a car ready to go so will make Christmas shopping that bit easier. MASSIVE congratulations on the 16th Dec go to Ewa Wloszak from Poland, currently living in Edinburgh but about to move to Austria to catch up with hubby who’s there already. Also only 2 weeks till Ewa’s new baby is delivered on the 30th Dec.
We have been through good times and bad getting Ewa to test but I must congratulate her for her dedication and tenacity and for basically “hanging on in there”. I reckon we’ve become good mates and I’d like to offer my absolute best wishes to her and her family for a very happy and successful future. Congratulations Chris Laird of Eskbank. 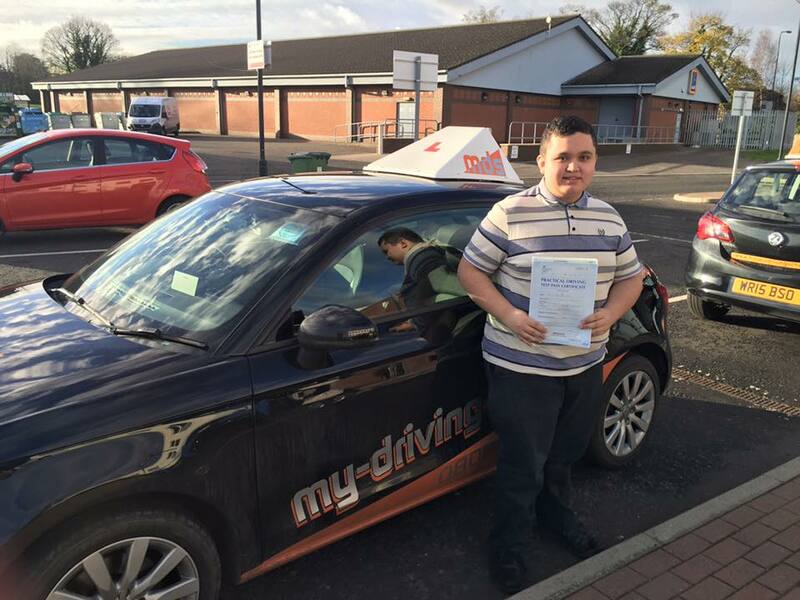 Chris passed his test in Musselburgh with just 5 minors on the 18th Dec. Chris has just become self-employed do his driving license will be of great use. A big well done from your instructor, Sam. Congratulations Syed Rahman of Piershill. Syed has only had 26 hours training and passed with just 2 minor faults. 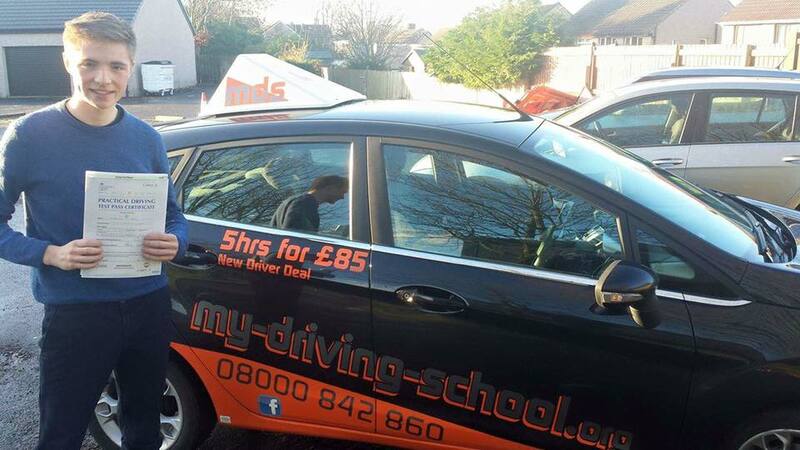 A big well done from your driving instructor, Davie Liddle. 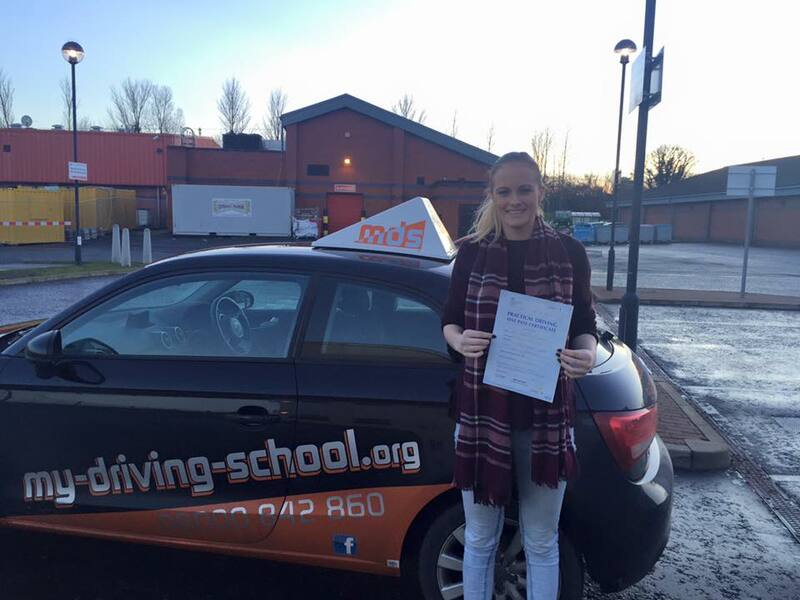 Congratulations Alicia Aitken of Dalkeith. 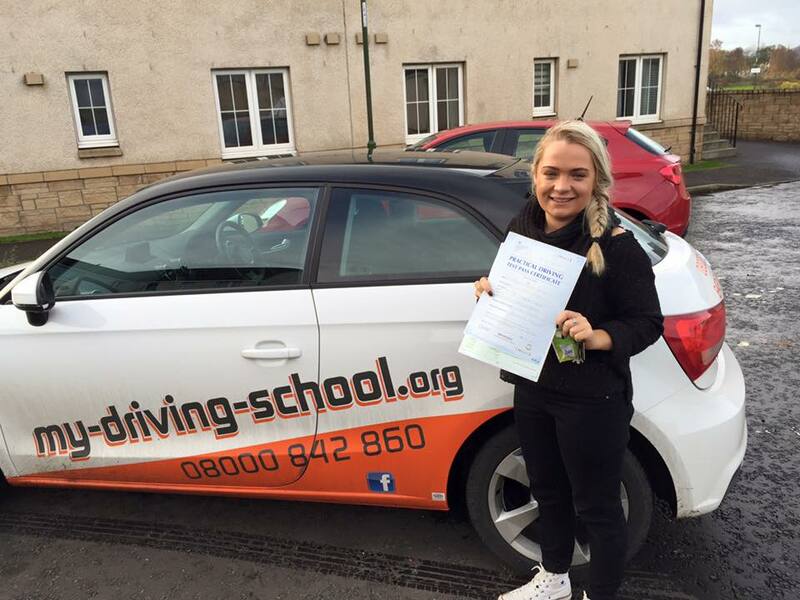 Alicia passed at the Musselburgh Test Centre. Well done from your instructor, Dave Hutch and everyone here at MDS. Congratulations Iain Tait of Birkenside. Iain passed today with 0 MINORS! A fantastic result! Your instructor, Sam is very happy for you as you have worked very hard. Congratulations also to this young lady. This is Scottish women’s rugby star (and captain) Lisa Martin who passed today at Musselburgh with 6 minors. Just back from Spain with the national team late last night too! Awesome job Lisa and instructor Chris. 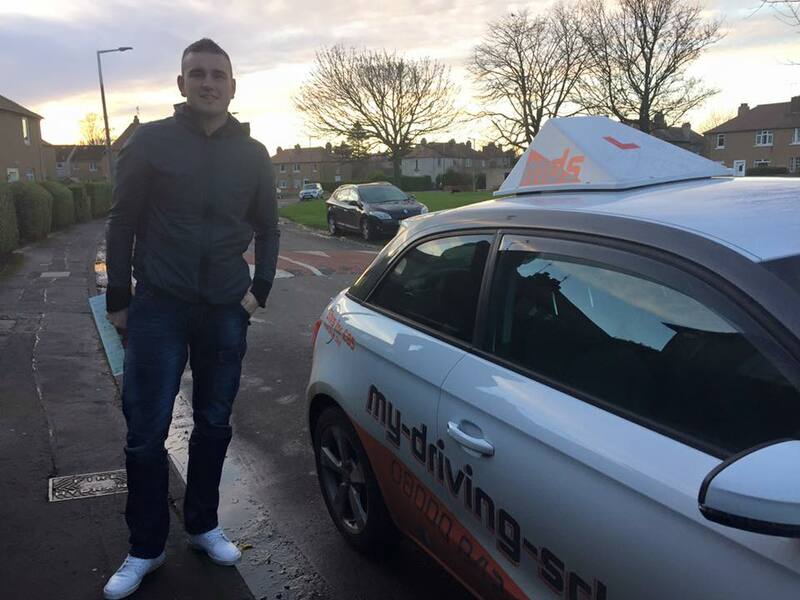 Big well done to Andy Stephen of Easter Road, Edinburgh who passed in Currie after training with Dave Brown. Well done mate – it has been a pleasure.